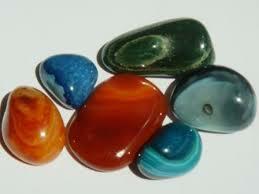 A generally accepted requirement in the definition of Agate is that it has to be banded. 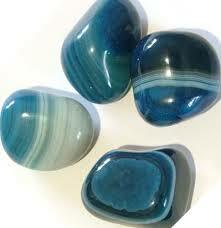 This qualification distinguishes it from other forms of Chalcedony which are not banded. 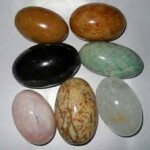 Exceptions include Dendritic Agate an d Moss Agate, which are not true Agates since they lack the banding patterns, but they are still traditionally called Agates since they have more than one color. Onyx, when banded white and black, is technically a form of Agate, and Sardonyx, which is a banded reddish and white Chalcedony, is also technically a type of Agate. 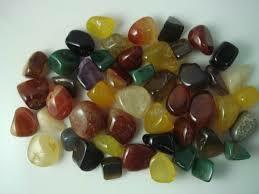 Some forms of Carnelian may also exhibit banding and can therefore be classified as both Carnelian and Agate. The history of Ag ate production is closely tied to German town of Idar-Oberstein, which has evolved as an important gemstone center. 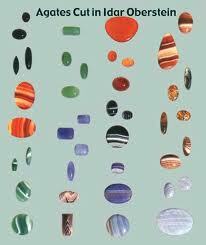 Agates and Jasper were historically found in the Idar-Oberstein region, and cut and polished by local craftsman. With the discovery of the enormous Agate deposits in Rio Grande do Sul, Brazil in the 1800’s, the new material was shipped to Idar-Oberstein for cutting and polishing. The local Agate cutters of Idar-Oberstein were well-suited for this job, having been historically trained in this profession. Idar-Oberstain remains today as an important cutting and polishing center. 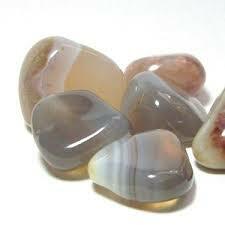 Agate has an over-abundance of variety names. Some variety names are generally used by collectors and dealers, but there are many made up by dealers to describe a locality or other habit. The varieties below are the well-known names or varieties that are commonly encountered. Seldom-used and localized trade names are not described here. Agate Geode – Layer of Agate surrounding a cavity in a geode that is usually lined with a layer of small Quartz crystals. 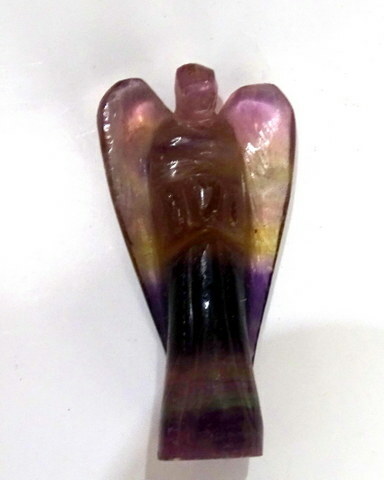 Condor Agate – Agate from San Rafael, Argentina, often with vivid colors. Fortification Agate – Agate with a pattern in which all bands connect to each other, causing it to resemble a medieval fortress (i.e. imaginary moat and walls surrounding the castle). 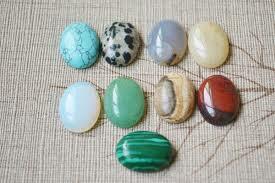 Onyx – Type of Chalcedony gemstone whose meaning can have several connotations. Its most practical gemstone definition describes a solid black Chalcedony, or a banded or layered black and white Chalcedony. This entry was posted in Agate Stone Export. Bookmark the permalink.